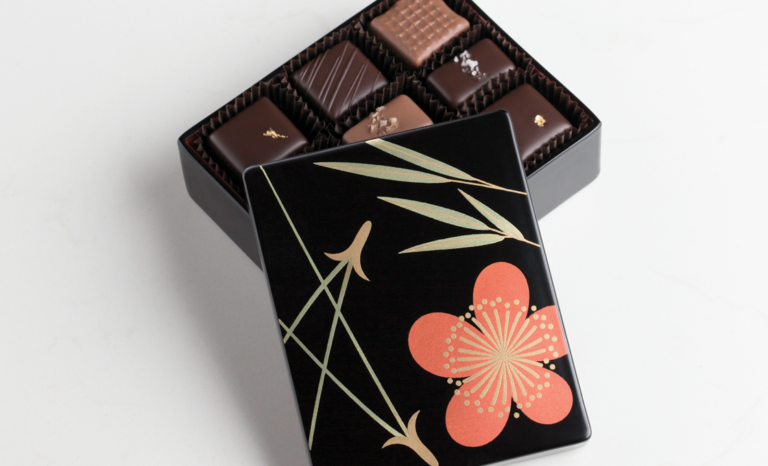 Family-owned Seattle company celebrating over 35 years of handcrafting artisan confections. 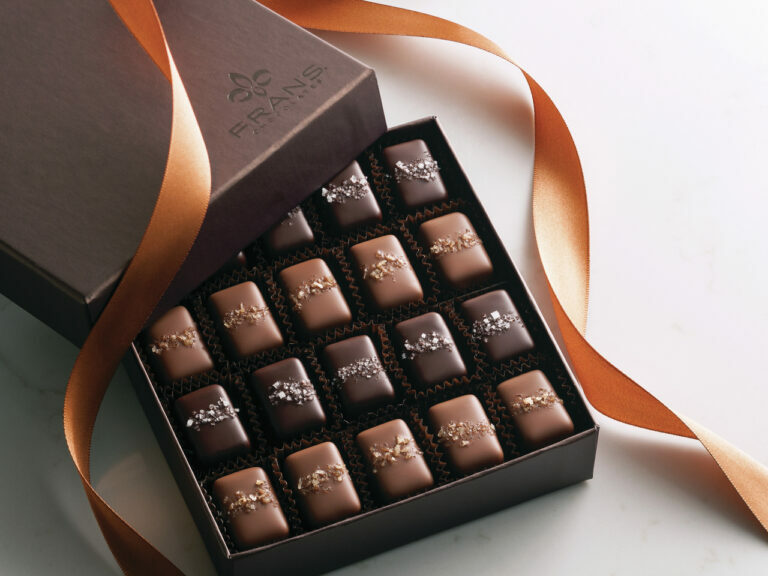 Featured on the Food Network’s “The Best Thing I Ever Ate,” the Cooking Channel’s “Unique Sweets,” and The Today Show, Fran’s Chocolates is cherished worldwide and is considered one of the best chocolatiers in the United States. 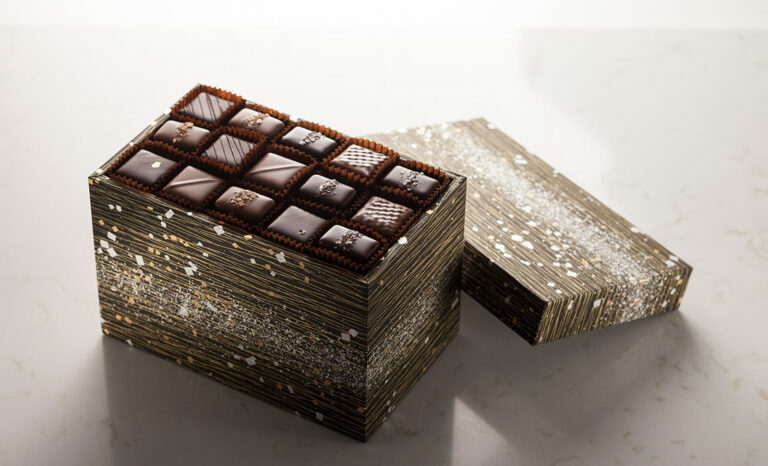 Welcome your guests with chocolate event favors and gift assortments thoughtfully packaged to showcase your unique style; customization and branding options available. 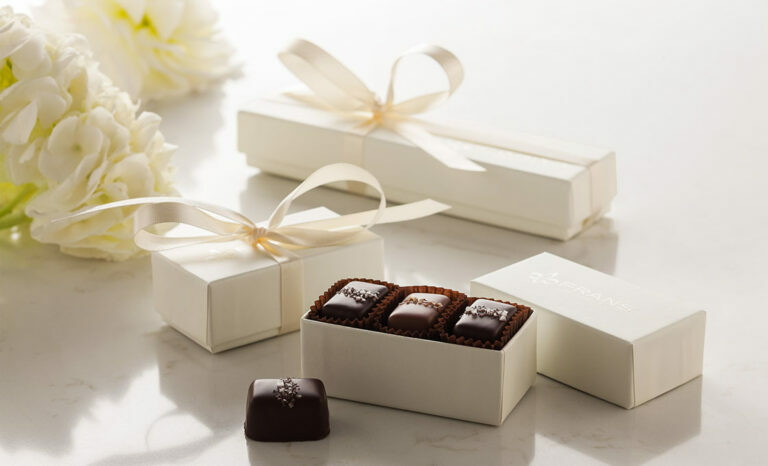 Visit Fran’s Downtown store for award-winning salted caramels, truffle assortments, drinking chocolate, and espresso. Visit Fran’s Georgetown location, which offers tasting tours and a viewing area to watch artisans create each delicious confection by hand. Downtown Seattle 1325 1st Ave, 206.682.0168 | Georgetown 5900 Airport Way S, 206.508.4535 | University Village 2626 NE University Village St, 206.528.9969 | Bellevue 10036 Main St, 425.453.1698.